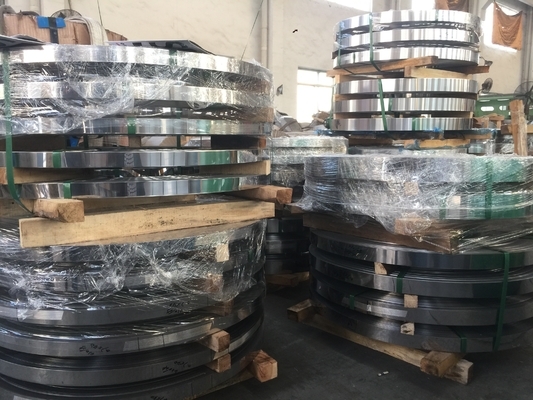 high strength and hardness, excellent corrosion resistance, and good fabricating characteristics. Precipitation hardening steel 17-4PH is the most widely used of all the precipitation-hardening stainless steels. 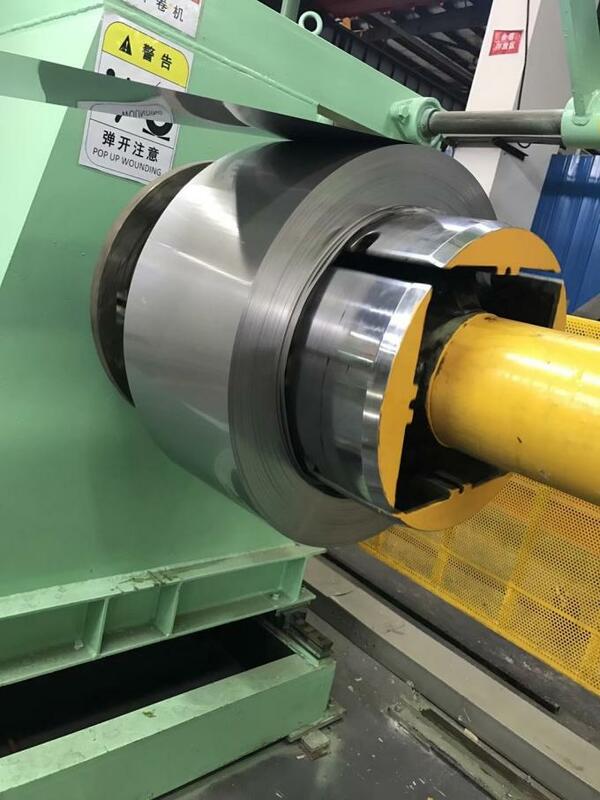 good toughness in both base metal and welds, and short-time, low-temperature heat treatments that minimize warpage and scaling.